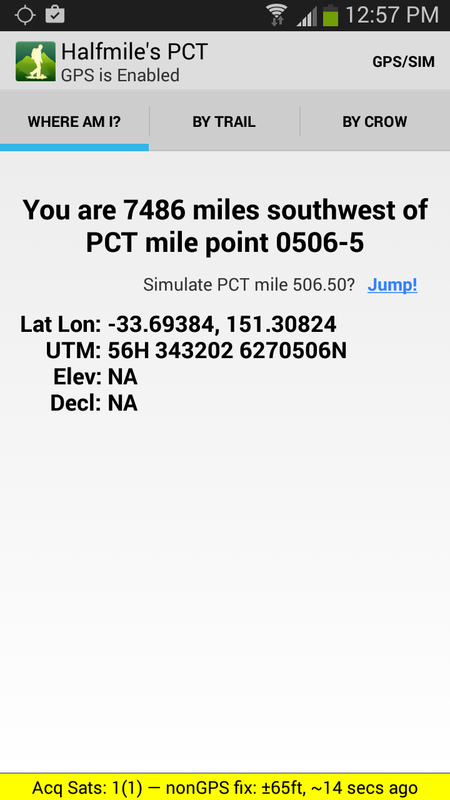 Today Halfmile’s PCT app, which I downloaded ages ago, is indicating than we are 7,486 miles from the start of the PCT hike. But we are super excited to be at least one step closer, as today we’ve had our USA visa granted. About five weeks ago I completed a lengthy application form on-line (DS 160 Non-Immigrant Visa B1/B2), paid our application fee and scheduled an appointment at the US Consulate in Sydney. Today was the interview. We went through a lengthy security screen before we were whisked up 49 floors and then ushered to a room where we took a number and waited to be called to a glass window. We kept our fingers crossed that we would get window 1 as it was a fairly private interview. The three windows in front of where everyone was standing/sitting were a bit public and the questions and answers were heard by all in the waiting room. As if the interview was not nerve wrecking by itself. As luck would have it, our number came up and it was window 1. We had our fingerprints re-scanned and were asked questions about the purpose of our trip and our employment. That’s it, nothing else was required. Despite the extensive check-list of all the items you had to bring with you, nothing else was needed. We paid an additional fee to get the visa extended to 5 years. 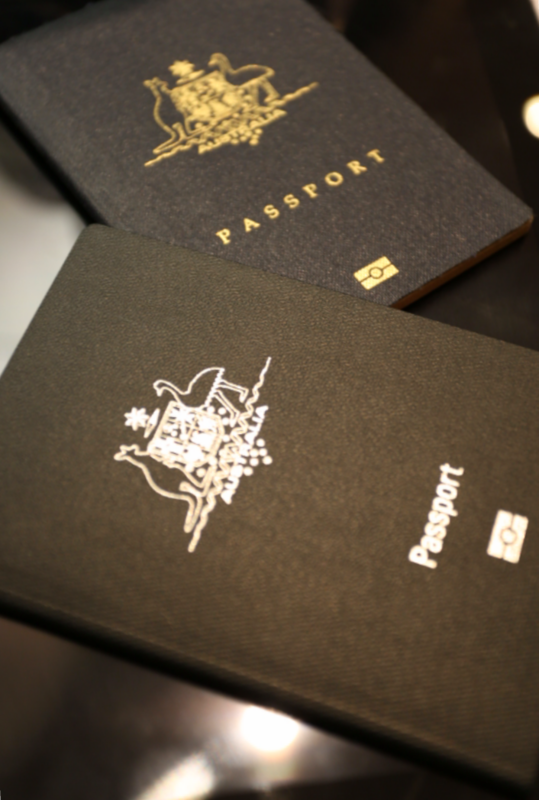 So step 2 – get a visa, is ticked off. Now we just have to wait for our passports to be returned and we can start looking for a flight. Step 1 was few weeks ago when my doctor agreed to take me off all treatment. Providing all blood markers are OK at end of September, and again at the end of November and in March 2016, I will be FREE.